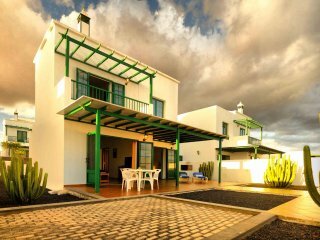 A beautiful land of surf and sand, Lanzarote is a small island located off the northwest coast of Africa. 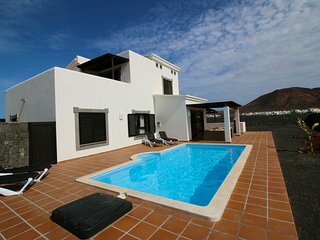 The most easterly point in the famous Spanish archipelago of the Canary Islands, Lanzarote is known for its stunning beaches, unusual volcanic landscape, and pleasing Mediterranean culture. 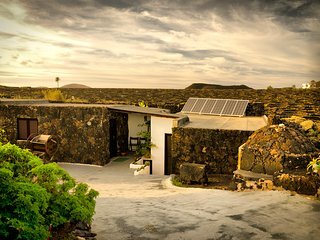 Perhaps the island's most famous attraction is Timanfaya National Park, where the activity of more than 100 volcanoes left behind one of the world's most unusual landscapes. 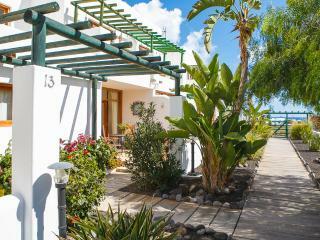 For most travelers, Lanzarote is a place to get away from it all. 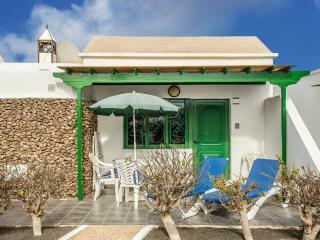 There are 99 beaches on Lanzarote's coast, each with its own character and appeal. 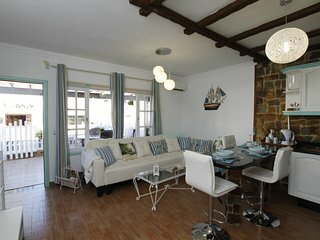 In addition to relaxing on the shore, water sports are popular around the island. 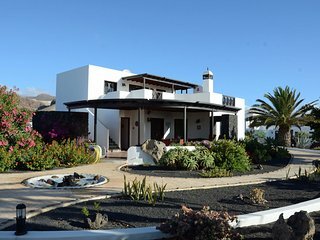 Beginning scuba divers can get their certification in Lanzarote, while advanced divers can enjoy some wonderful dive spots off the coast. 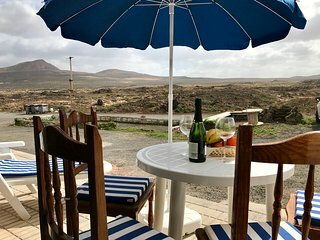 Sign up for a mountain biking tour to enjoy some of Lanzarote's volcanic scenery, or take advantage of the great waves off the coast during Lanzarote's winter surf season. 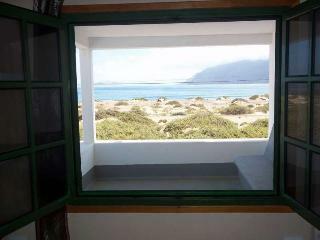 Just outside the capital of Arrecife, the long and sandy Playa del Reducto is one of the island's nicest beaches. 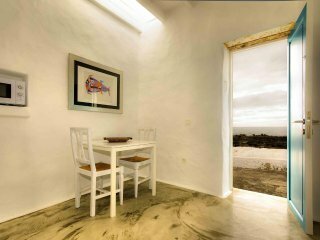 In addition having azure shores, Arrecife is also home to numerous historic sites, as well as a fine art museum. 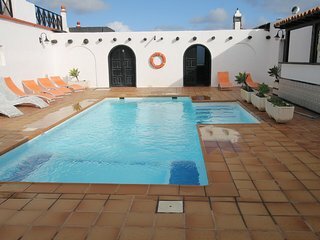 Be sure to check out the Castillo de Santa Barbara, a 16th century fortress in the city center. 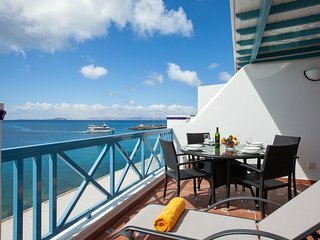 In Arrecife and beyond, take the opportunity to sample local cuisine, including fresh seafood, wine, goat's milk cheese, and olives. 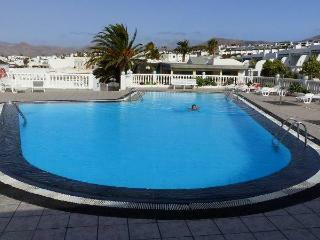 Arrecife: Great beaches and European charm make Lanzarote's capital a wonderful vacation destination. 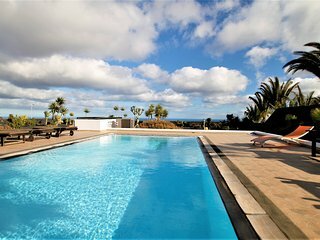 Costa Teguise: A seaside resort city, Costa Teguise is home to some of the island's most popular beaches, including Playa de las Cucharas. 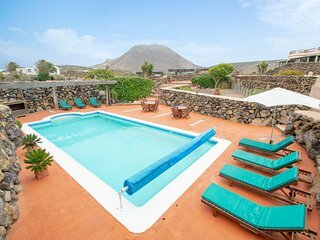 Puerto del Carmen: Come to this little town for scuba diving, surfing, horseback riding, and some delicious seafood restaurants. 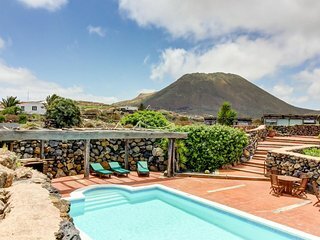 Famara: A small town with a laid-back atmosphere, Famara attracts surfers who have come to enjoy the swells. 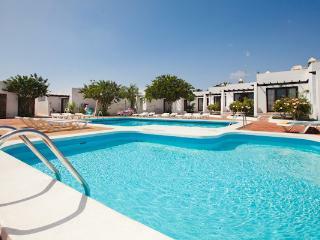 Playa Blanca: There is a pretty harbor and some lovely secluded beaches near the town of Playa Blanca. 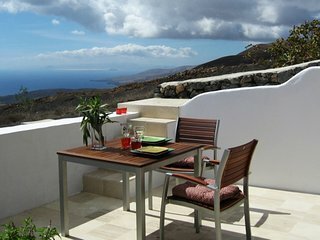 Geria: Visit this pleasant wine-growing region and sample the island's reds, whites, and roses. 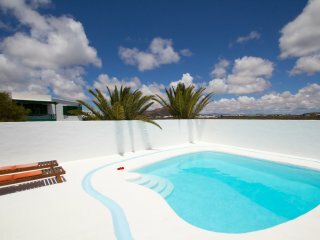 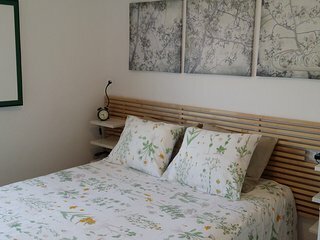 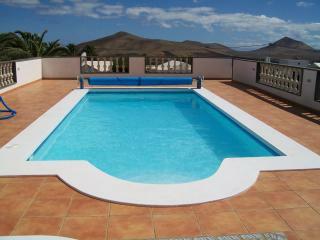 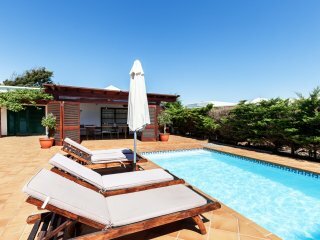 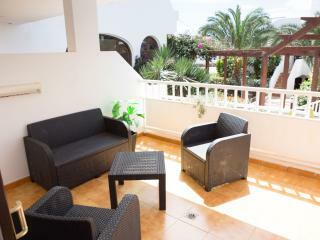 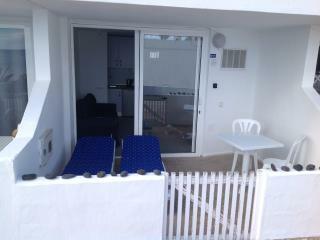 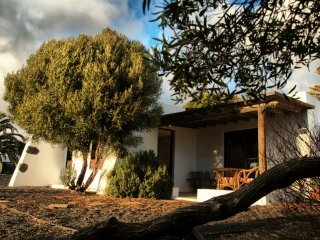 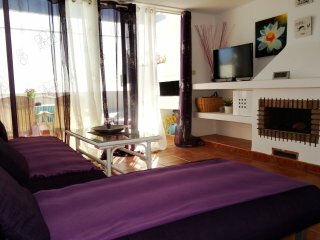 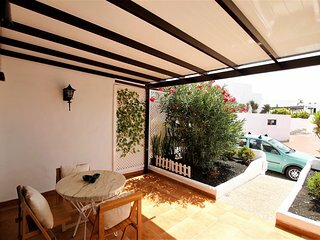 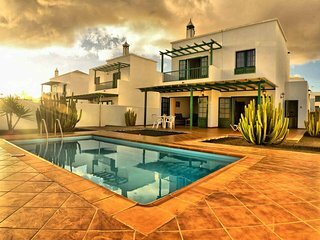 Escape from the real world with a vacation rental in Lanzarote. 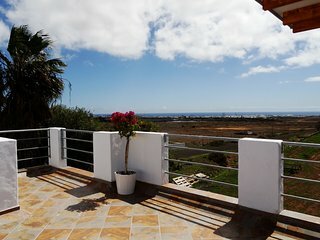 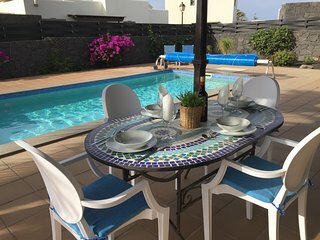 For romance and relaxation, rent a beautiful villa with a private pool near the resort town of Playa Blanca or a spacious condo with views of the sea. 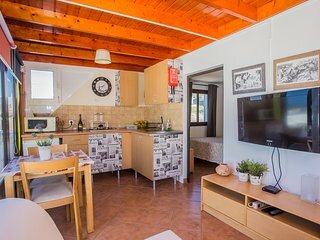 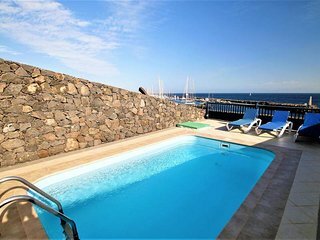 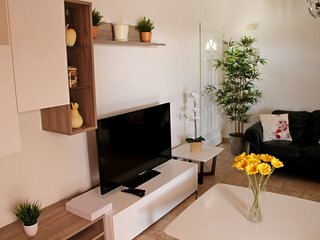 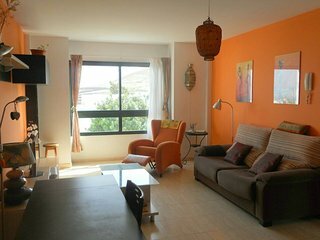 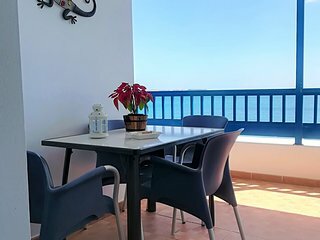 In the towns of Arrecife or Costa Teguise, a luxury apartment will give you access to the island's famous beaches, wonderful restaurants, and picturesque scenery.